Made with six nutrient rich superfood – Astaxathin, Seagreens® Seaweed, Barley Grass, Wheatgrass, Spirulina and Chlorella – this certified organic supplement will fight the signs of ageing whilst protecting against the effects of immune stress, UV light and pollution. 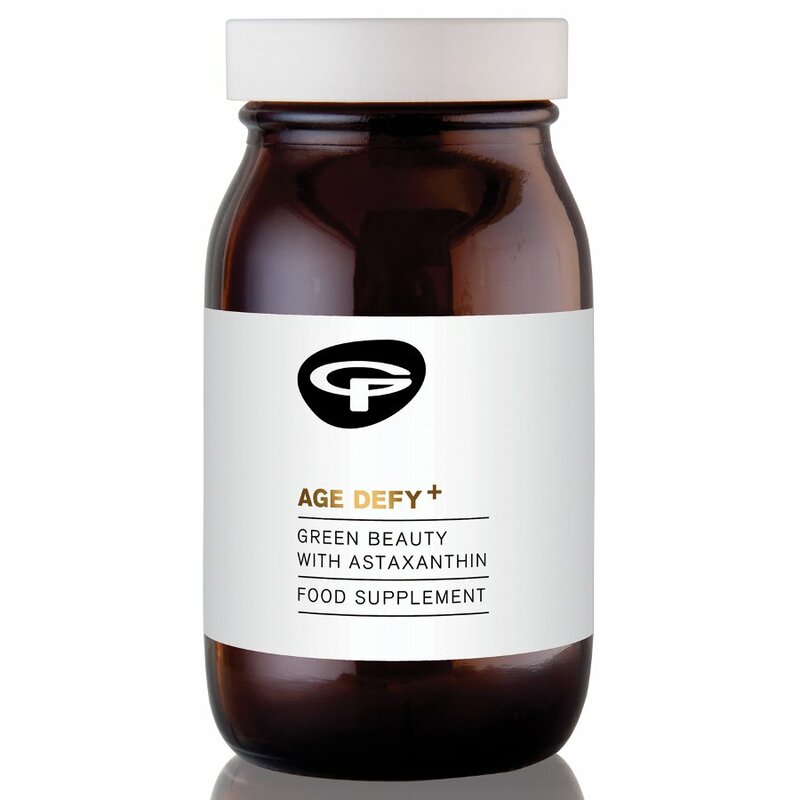 The Green People Age Defy+ Green Beauty with Astaxanthin - 60 Capsules product ethics are indicated below. To learn more about these product ethics and to see related products, follow the links below. 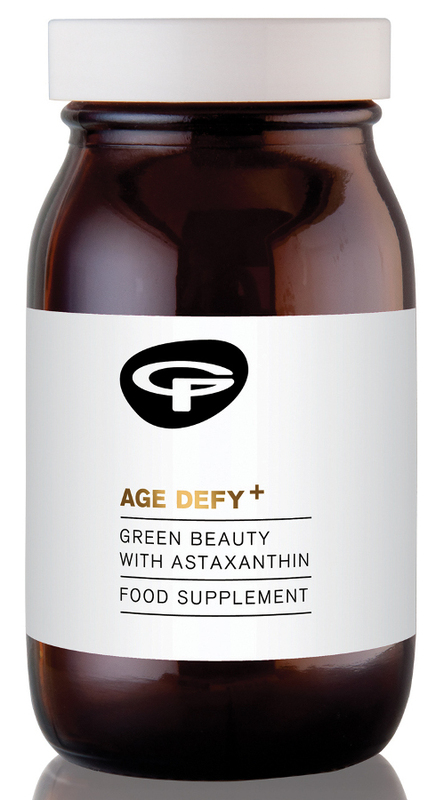 There are currently no questions to display about Green People Age Defy+ Green Beauty with Astaxanthin - 60 Capsules.